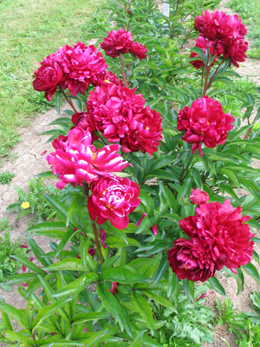 Description: Peonies are outrageously beautiful in bloom, with lush foliage all summer long. These perennials may live longer than you do—some have been known to thrive for 100 years. The plants require little maintenance as long as they are planted properly and establish themselves. (Peonies don't need a lot of water; they are considered to be "drought tolerant", and don't like to get their roots water-logged. However, during their first season (when the root system isn't fully established yet), they benefit from regular, deep watering during the dry summer months (and, at any age, if there is a real drought). 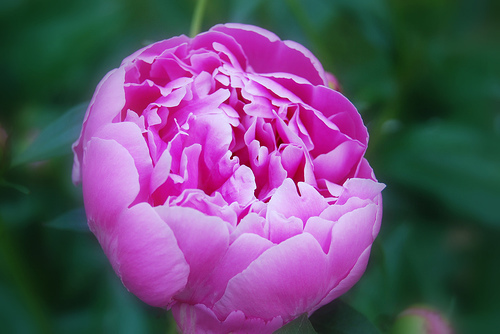 Tips: Don't expect your peony to bloom the first year after planting. In fact, it is better to nip off any flower buds that appear the first year. This encourages the plant to develop its root system during the first year of growth. Remove the flowers as soon as they fade; pinch or cut them off, just below the base of the blossom. Removing spent blossoms is called deadheading. Deadheading is done to prevent the development of seeds. When the plant makes seeds, it uses up its food reserves, and there will be fewer, smaller blossoms the following year. Some peonies are floriferous. This means that the can produce more than one flower per stalk. Typically, the top-most flower will bloom first, then one or two of the next lower blossoms, and so on. Some people like this, because it lengthens the blooming season of each individual stem. However, since only one stalk is producing several blossoms, each blossom is smaller than it would be if the whole stalk only had to produce a single blossom. If you want enormous blossoms, you can remove the side buds as soon as they are visible. This means all the flower-producing power will go into the top-most blossom, and it will be much bigger than if you let the side buds develop as well. The large blooms of the plant can oftentimes become too heavy for the stem alone to support them. While drooping blooms will not actually kill the plant, they will shorten the life span. When a plant begins to droop, a stake planted firmly next to the flower and attached loosely with string will greatly help to support the plant. 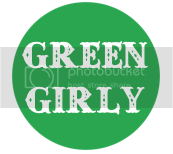 Here's a great site, all about peonies! Here's some great info on dividing.